So, you know in my previous post how I told you about making hundreds and hundreds of buckeyes? Well, I got a little bit tired of rolling out little buckeyes when a little idea popped in my head. I was working with a double batch x a gazillion of filling at the time. Do you think that I am kidding? Here are some pictures I was tweeting (taken from my phone). This is one giant buckeye, people. Grab a fork and dig in. You’re welcome. The filling is the recipe from my husband’s grandmother. I ♥ having the original recipe written in her handwriting. Mix all ingredients in medium bowl. Press into bottom and up sides of 9-inch pie plate. Bake at 325° F for 7 minutes. Let cool. Mix butter, peanut butter, vanilla, and powdered sugar in the bowl of your mixer until incorporated. Press into the bottom of prepared crust. 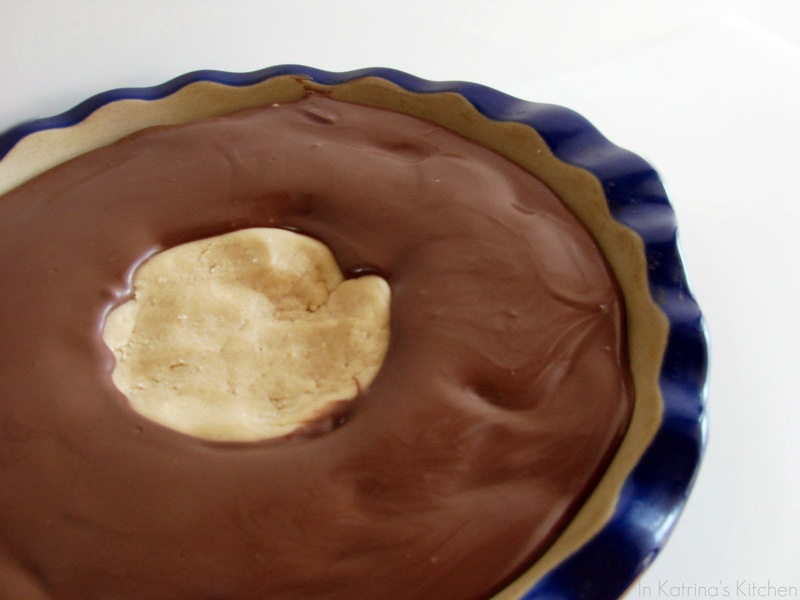 Pour melted chocolate around the edge making sure to leave the center empty. Chill this pie if you aren't going to eat it right away. Bring to room temp again just before serving so the chocolate is easier to cut through and serve up. Wow! That looks AMAZING. How creative! My husband (and me and my daughter) would flip over this. 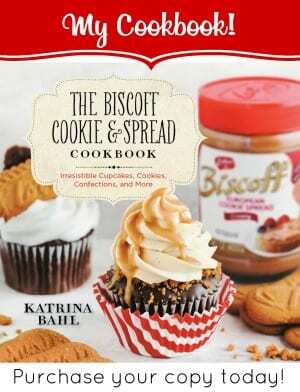 I might have to make this SOON. 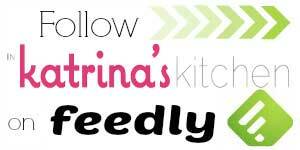 I host a weekly linky, Crazy Sweet Tuesday and would love for you to join sometime! You're a genius(I know I keep saying that, but I can't help it)! I want a giant buckeye! LOVE it! This is one amazing looking pie! When I was in HS they used to make a bar cookie like this. Delicious! I saw this over on Cheryl's linkup and I had to click over to see it. This is one killer pie! This is awesome! We make buckeyes every year and this woudl be a fun way to enjoy them. You are so creative! A monster buckeye! It IS genius. Very creative. I love buckeyes anyway. Whoa. That is a LOT. I love this one!! LOVE it!! Making me smile. 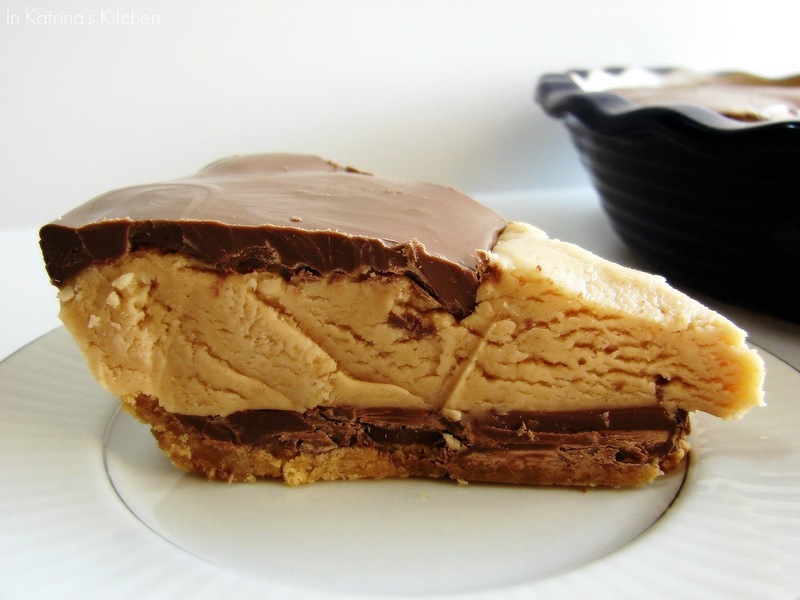 Oh my goodness….that is one big peanut butter/chocolate pie GOODNESS right there! I would want to eat it all. And then I probably would do it. And then I would be sick. But it would taste so good! What a great idea! Um. WOW. That's incredible. I'm a total PB & Choc kinda gal and THAT is amazing. I'm imagining how rich and delicious it is. Mmmmm…. Insane. Sending this one to my mom – I know my dad would love it! If this is crazy, I don't want to be sane! Looks amazing! I am drooling, Katrina! I love this sooo much. I wish we were neighbors! Oooh what a good idea!! 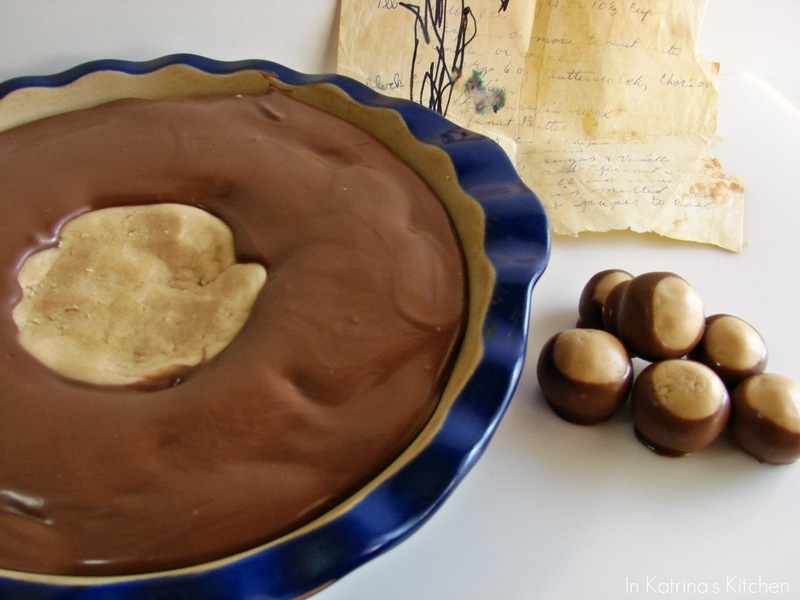 I just made buckeyes the other day for my giveaway winner and would have never thought to make a pie with the filling. Love it! Can't wait to try it! oh my goodness! So sinful looking! delish! I LOVE that you kept the eye in the middle of the pie. Wow… I want – need – must have stat 🙂 Seriously that'd be heaven. Ridiculous…and I mean that in a VERY good way. This is totally awesome. 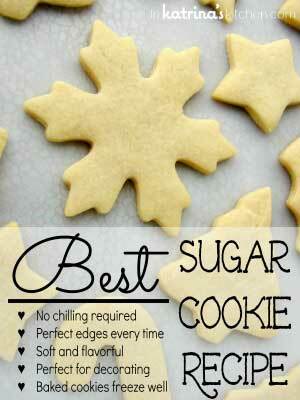 I love the ease, without losing flavor or texture.. Brilliant!!! I think you just started a trend for all of us tired of the tedious process of making buckeyes! LOVE this! 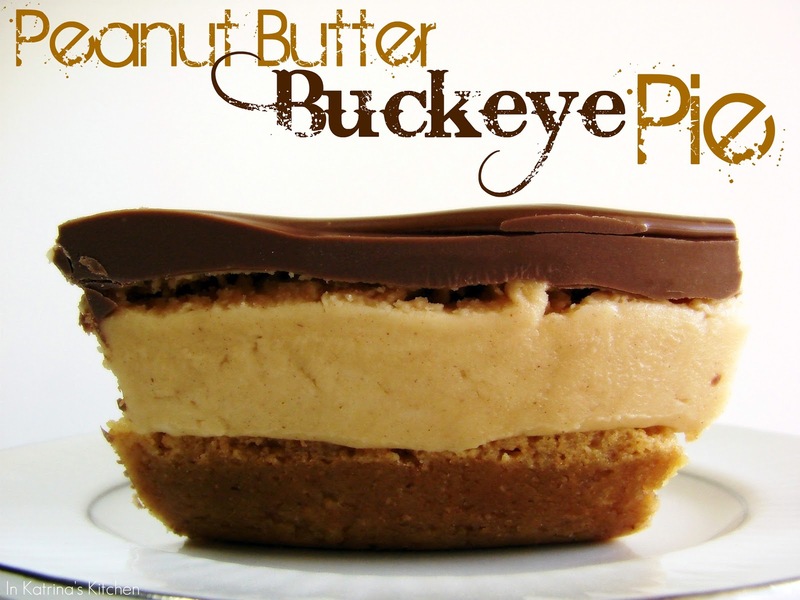 Making a Buckeye Pie is pure genius. So much easier, than rolling all of those little balls, and just as tasty. I shall expect a place at the table when I get off the plane!!! Oh my goodness! 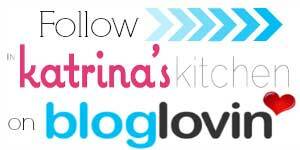 Great recipe, great pics, great idea, and great post. Wowowowo , that is one awesome looking pie , yummy , how divine it would be to dive into it 😀 . I have my grandmothers buckeye recipe and am the official "Buckeye Baker" for my family every holiday season (somehow over the years all my friends have come to expect them too!). I'm hoping I don't short out my keyboard from all the drool running down into it right now looking at your pics for this pie. And I noticed a link to a PB milkshake … I'm headed there next! I LOVE peanut butter and ANYTHING made with it! Have a feeling I'll be coming back here often! This pie makes me want to swear! It sounds so yummy! 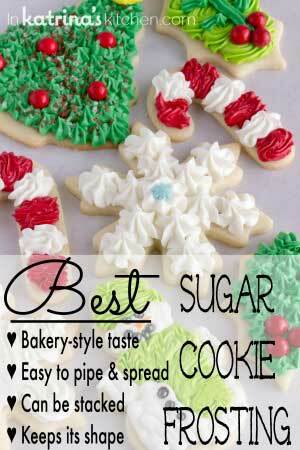 Looks great.. Great for mr sweet tooth! Love your recipe ideas. Thx for sharing! This pie is insane!!! Wow!! !